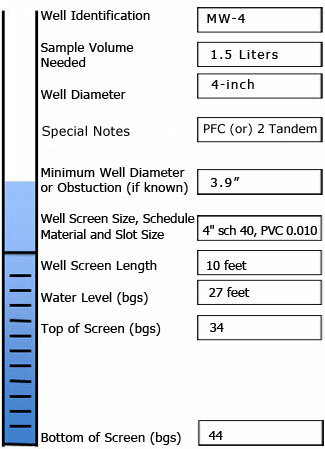 Please fill out the following form and someone from GeoInsight will either call or email you to discuss which HydraSleeve would be best for you. Thank you. Someone from GeoInsight will contact you as soon as possible.